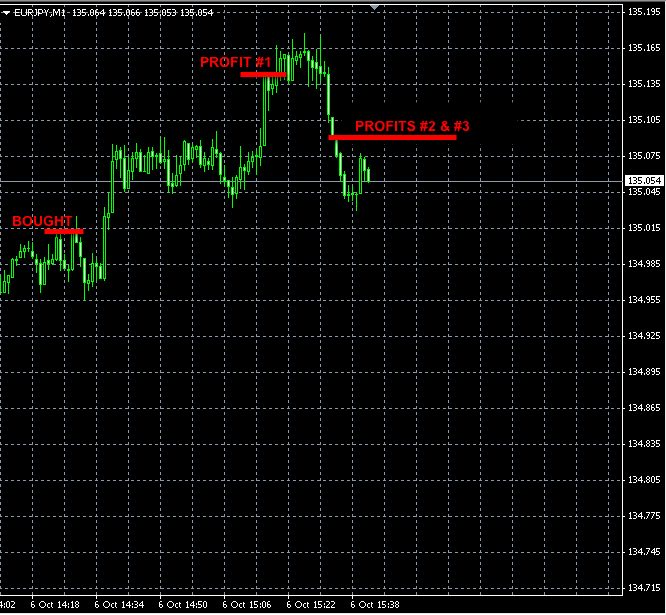 Post Tagged with: "currency trading"
Our Forex signals made +185 pips of profit. 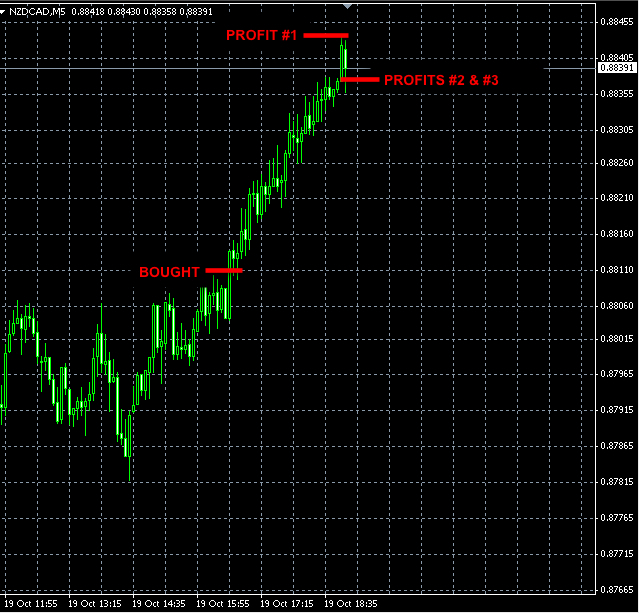 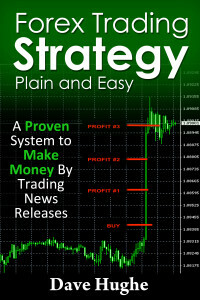 Our Forex signals made +85 pips profit today. 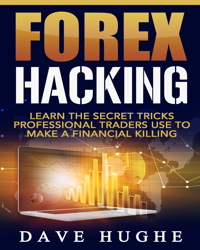 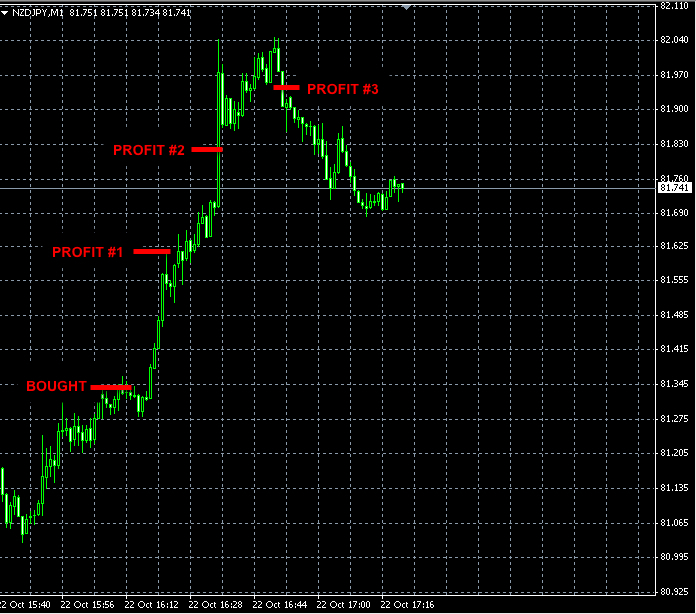 The stop loss was updated to 1.3129 and later triggered for a total loss of -51 pips. 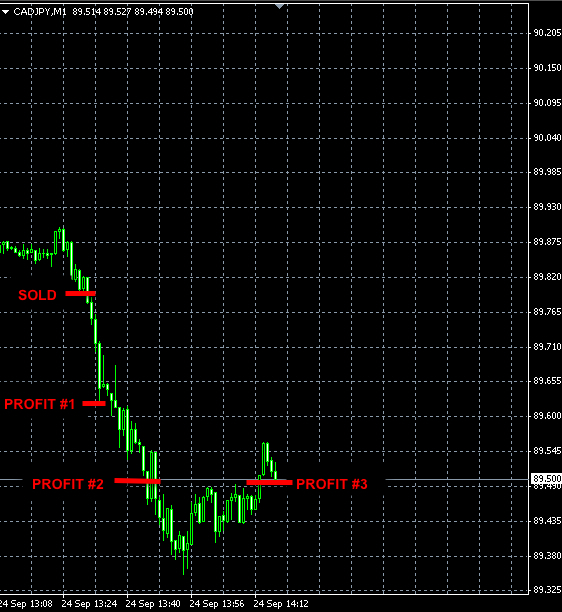 All 3 trades are closed now with the total profit of +66 pips. 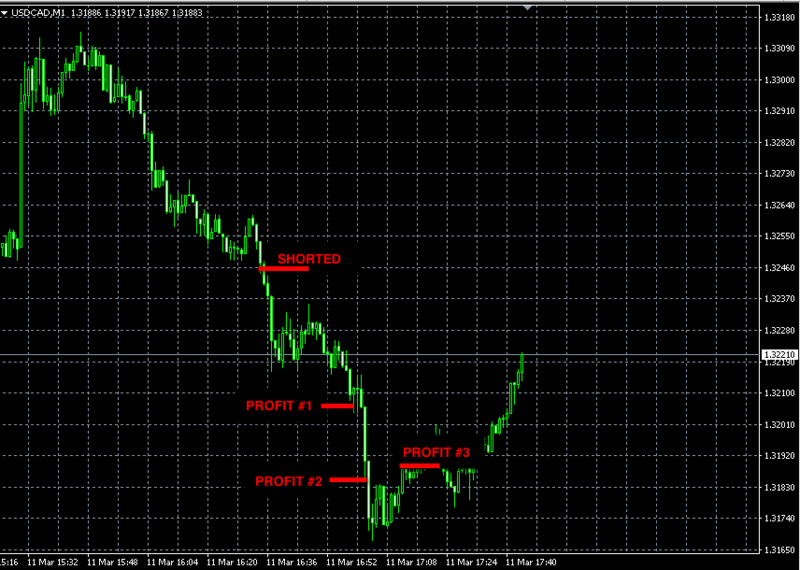 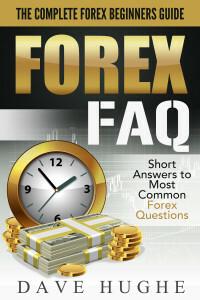 Our Forex signal made +28 pips profit today. 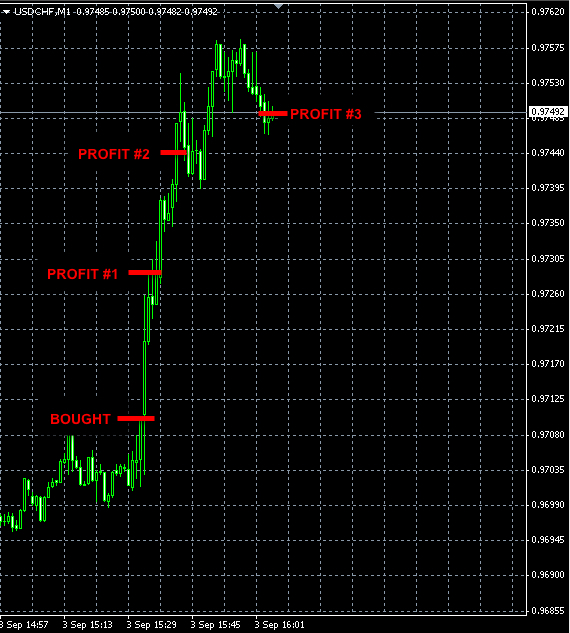 We made +89 pips today. 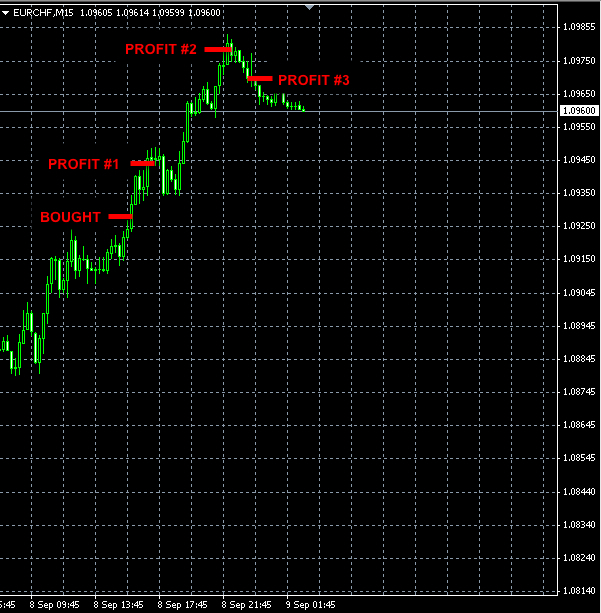 On Tuesday and Thursday we made 3 trades. 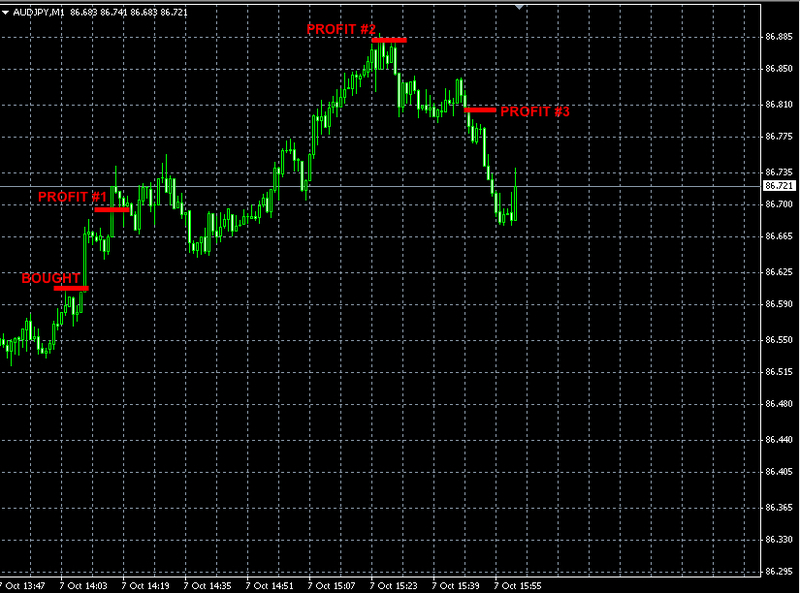 Two of them were closed at break even prices and one of them at a small loss of -18 pips. 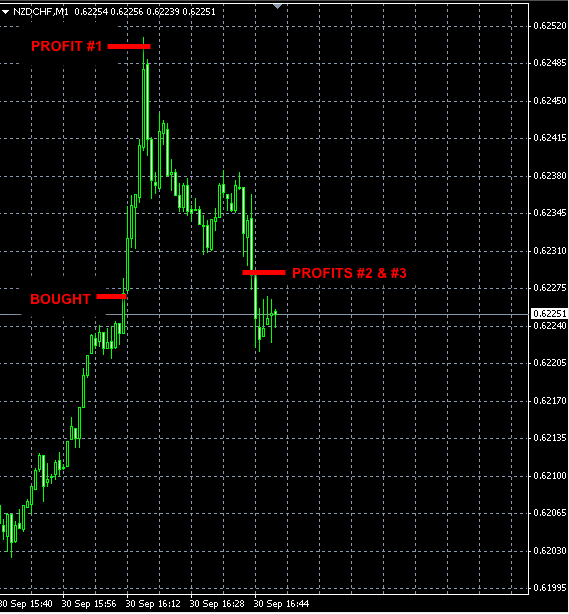 Therefore the total trading result for the last 3 days is +71 pips of profit.